Via Jess Riedel, an excellent talk by Naftali Tishby given recently at the Perimeter Institute. 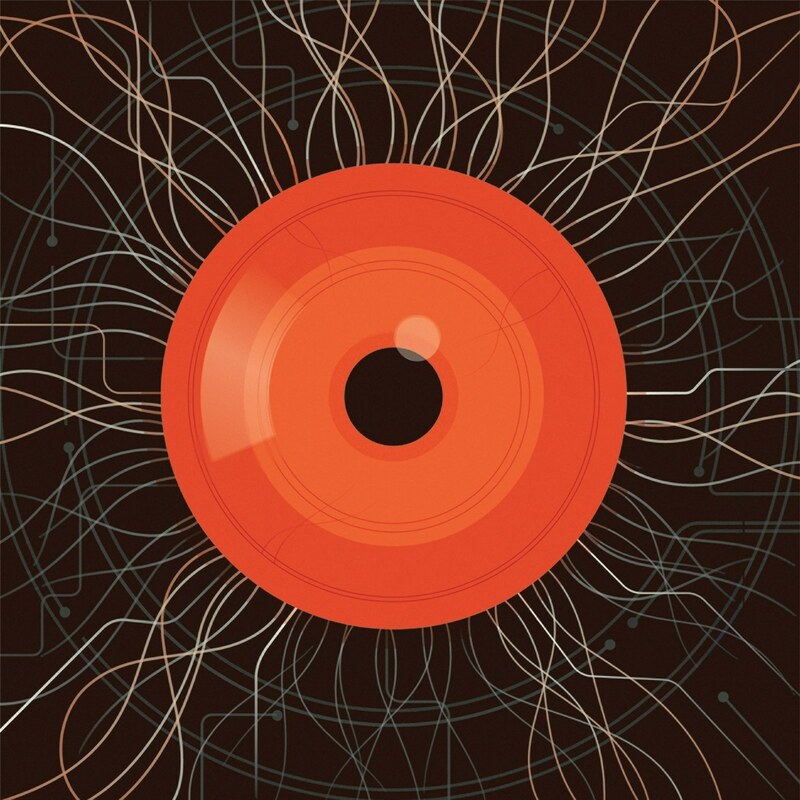 The first 15 minutes is a very nice summary of the history of neural nets, with an emphasis on the connection to statistical physics. In the large network (i.e., thermodynamic) limit, one observes phase transition behavior -- sharp transitions in performance, and also a kind of typicality (concentration of measure) that allows for general statements that are independent of some detailed features. Unfortunately I don't know how to embed video from Perimeter so you'll have to click here to see the talk. An earlier post on this work: Information Theory of Deep Neural Nets: "Information Bottleneck"
In this talk, I will focus on the statistical physics aspects of our theory and the interaction between the stochastic dynamics of the training algorithm (Stochastic Gradient Descent) and the phase structure of the Information Bottleneck problem. Specifically, I will describe the connections between the phase transition and the final location and representation of the hidden layers, and the role of these phase transitions in determining the weights of the network. Vinyl + Vacuum Tubes ... Still unsurpassed for warmth and richness of sound. When I lived in New Haven in the 90s I took the train in to NYC on weekends to visit old friends from physics and mathematics, most of whom worked in finance. One Sunday morning in the spring I found myself with a friend of a friend, a big fixed income trader and devoted audiophile. His apartment in the Village had a large room with a balcony surrounded by leafy trees. In the room he kept only two things: a giant divan next to the balcony, on which several people at a time could recline, and the most expensive audio system I have ever seen. We spent hours listening to jazz and eating fresh cannoli with his actress girlfriend. 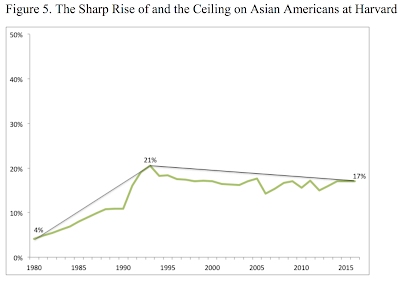 An updated analysis of discrimination against Asian-American applicants at elite universities. Figures below are from the paper. See also The Content of their Character: Ed Blum and Jian Li. 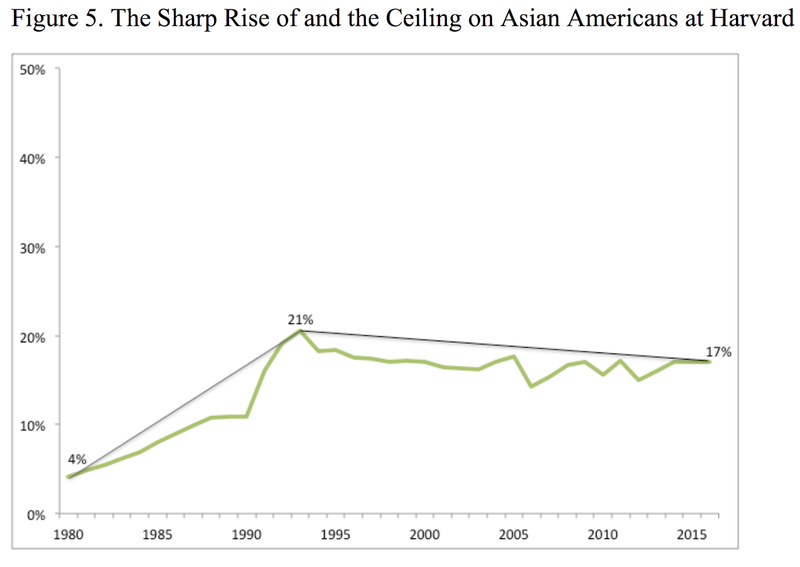 Asian Americans are “overrepresented” in certain elite schools relative to their numbers in the U.S. population. In pursuit of racial and ethnic diversity, these schools will admit some Asian American applicants but not as many as their academic qualifications would justify. 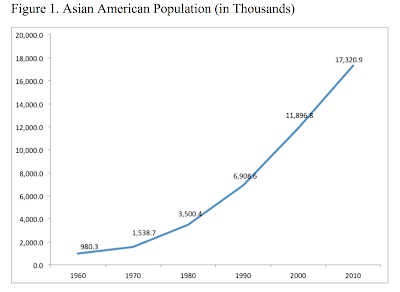 As a case study, I examine three private universities and Asian American enrollment in those universities over time. 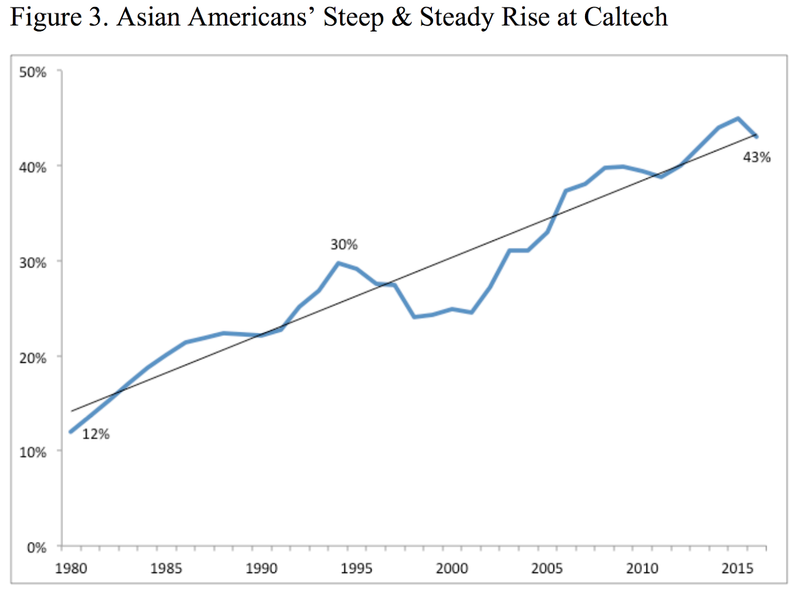 No “Ceiling” on Asian Americans at Caltech But One at MIT and Harvard. 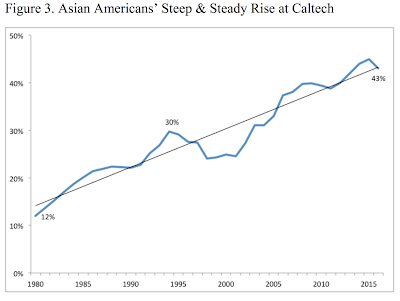 Some basic facts: Caltech has race-blind admissions. The fraction of Asian-Americans enrolled there tends to track the growth in the overall applicant pool in recent decades. Harvard does use race as a factor, and is being sued for discrimination against Asian-Americans. The peak in A-A representation at Harvard, in the early 1990s, coincides with external pressure from an earlier DOJ investigation of the university for discrimination (dramatic race-based adjustments, revealing the craven subjectivity of holistic admissions!). 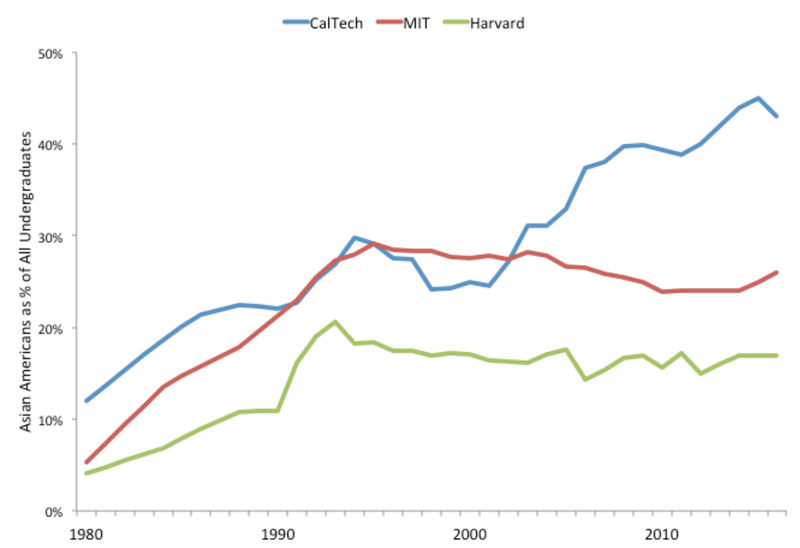 Despite the much stronger and larger pool of applicants today (second figure below), A-A representation at Harvard has never recovered to those 1990s levels. Another great post from Dom. Once something has become widely understood, it is difficult to recreate or fully grasp the mindset that prevailed before. But I can attest to the fact that until the 1990s and the advent of MMA, even "experts" (like boxing coaches, karate and kung fu instructors, Navy SEALs) did not know how to fight -- they were deeply confused as to which techniques were most effective in unarmed combat. Soon our ability to predict heritable outcomes using DNA alone (i.e., Genomic Prediction) will be well-established. Future generations will have difficulty understanding the mindset of people (even, scientists) today who deny that it is possible. ... The faster the feedback cycle, the more likely you are to develop a qualitative improvement in speed that destroys an opponent’s decision-making cycle. If you can reorient yourself faster to the ever-changing environment than your opponent, then you operate inside their ‘OODA loop’ (Observe-Orient-Decide-Act) and the opponent’s performance can quickly degrade and collapse. See also Kosen Judo and the origins of MMA. 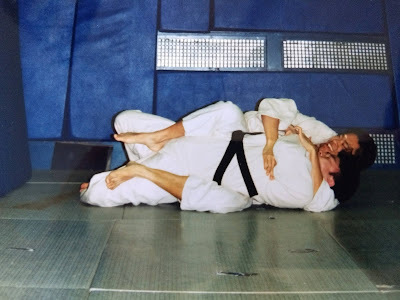 Choking out a Judo black belt in the tatami room at the Payne Whitney gymnasium at Yale. My favorite gi choke is Okuri eri jime. Don't believe in the Deep State? Here is a 1983 Times article about dirty tricks HUMINT spook Stefan Halper (he's the CIA-FBI informant described in the recent articles above). Much more at the left of center Intercept. Why doesn't Trump just fire Sessions/Rosenstein/Mueller or declassify all the docs? For example, declassifying the first FISA application would show, as claimed by people like Chuck Grassley and Trey Gowdy, who have read the unredacted original, that it largely depends on the fake Steele Dossier, and that the application failed to conform to the required Woods procedures. The reason for Trump's restraint is still not widely understood. There is and has always been strong GOP opposition to his candidacy and presidency ("Never Trumpers"). The anti-Trump, pro-immigration wing of his party would likely support impeachment under the right conditions. To their ends, the Mueller probe keeps Trump weak enough that he will do their bidding (lower taxes, help corporations and super-wealthy oligarchs) without straying too far from the bipartisan globalist agenda (pro-immigration, anti-nativism, anti-nationalism). If Trump were to push back too hard on the Deep State conspiracy against him, he would risk attack from his own party. I believe Trump's strategy is to let the DOJ Inspector General process work its way through this mess -- there are several more reports coming, including one on the Hillary email investigation (draft available for DOJ review now; will be public in a few weeks), and another on FISA abuse and surveillance of the Trump campaign. The OIG is working with a DOJ prosecutor (John Huber, Utah) on criminal referrals emerging from the investigation. Former Comey deputy Andrew McCabe has already been referred for possible criminal charges due to the first OIG report. I predict more criminal referrals of senior DOJ/FBI figures in the coming months. 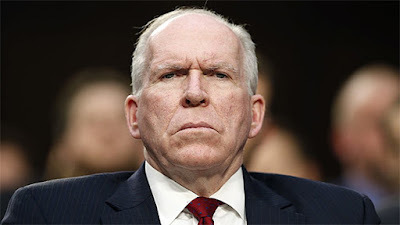 Perhaps they will even get to former CIA Director Brennan (pictured at top), who seems to have lied under oath about his knowledge of the Steele dossier. Trump may be saving his gunpowder for later, and if he has to expend some, it will be closer to the midterm elections in the fall. ... the New York Times reported in December of last year that the FBI investigation into possible ties between the Trump campaign and Russia began when George Papadopoulos drunkenly boasted to an Australian diplomat about Russian dirt on Hillary Clinton. It was the disclosure of this episode by the Australians that “led the F.B.I. to open an investigation in July 2016 into Russia’s attempts to disrupt the election and whether any of President Trump’s associates conspired,” the NYT claimed. WSJ: "Are they ahead of us here?" UK Expat in Shenzhen: "It's a strange realization, but Yes." Chart shows the total amount of compute, in petaflop/s-days, used in training (e.g., optimizing an objective function in a high dimensional space). 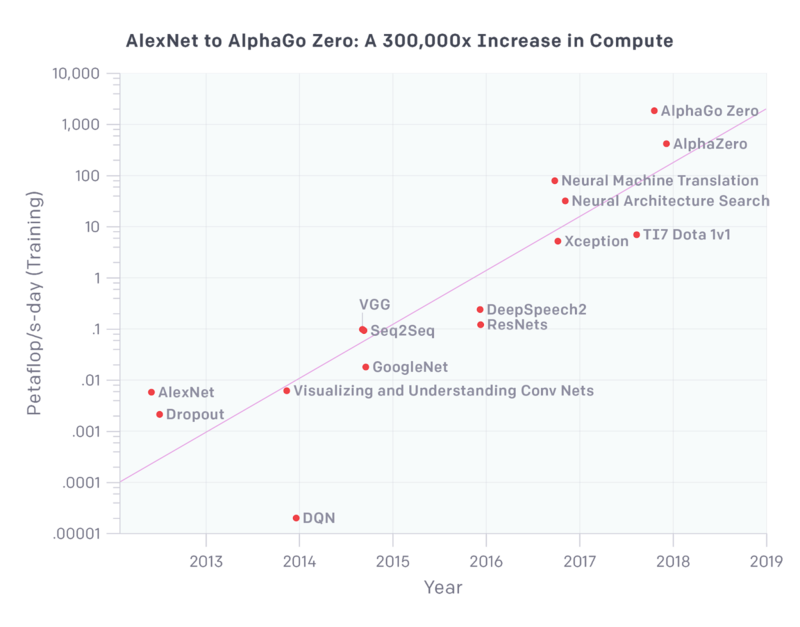 This exponential trend is likely to continue for some time -- leading to qualitative advances in machine intelligence. AI and Compute (OpenAI blog): ... since 2012, the amount of compute used in the largest AI training runs has been increasing exponentially with a 3.5 month-doubling time (by comparison, Moore’s Law had an 18-month doubling period). Since 2012, this metric has grown by more than 300,000x (an 18-month doubling period would yield only a 12x increase). Improvements in compute have been a key component of AI progress, so as long as this trend continues, it’s worth preparing for the implications of systems far outside today’s capabilities. 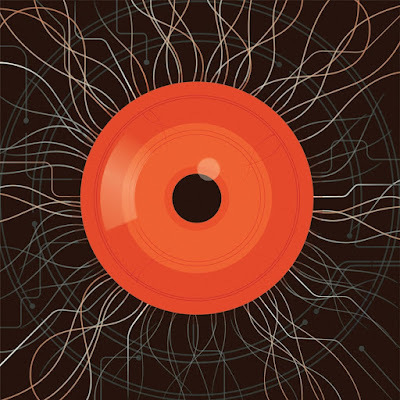 ... Three factors drive the advance of AI: algorithmic innovation, data (which can be either supervised data or interactive environments), and the amount of compute available for training. Algorithmic innovation and data are difficult to track, but compute is unusually quantifiable, providing an opportunity to measure one input to AI progress. Of course, the use of massive compute sometimes just exposes the shortcomings of our current algorithms. But at least within many current domains, more compute seems to lead predictably to better performance, and is often complementary to algorithmic advances. A nice profile of AI researcher Jurgen Schmidhuber in Bloomberg. I first met Schmidhuber at SciFoo some years ago. See also Deep Learning in Nature. This goal has been Schmidhuber’s all-consuming obsession for four decades. His younger brother, Christof, remembers taking long family drives through the Alps with Jürgen philosophizing away in the back seat. “He told me that you can build intelligent robots that are smarter than we are,” Christof says. “He also said that you could rebuild a brain atom by atom, and that you could do it using copper wires instead of our slow neurons as the connections. Intuitively, I rebelled against this idea that a manufactured brain could mimic a human’s feelings and free will. 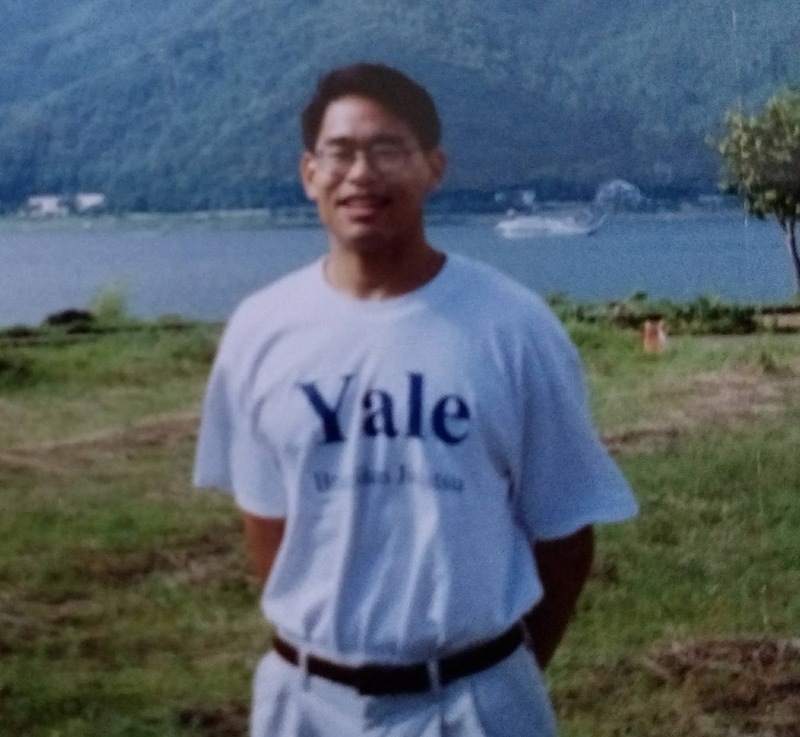 But eventually, I realized he was right.” Christof went on to work as a researcher in nuclear physics before settling into a career in finance. ... AGI is far from inevitable. At present, humans must do an incredible amount of handholding to get AI systems to work. Translations often stink, computers mistake hot dogs for dachshunds, and self-driving cars crash. Schmidhuber, though, sees an AGI as a matter of time. After a brief period in which the company with the best one piles up a great fortune, he says, the future of machine labor will reshape societies around the world. Schmidhuber has annoyed many of his colleagues in AI by insisting on proper credit assignment for groundbreaking work done in earlier decades. Because neural networks languished in obscurity through the 1980s and 1990s, a lot of theoretical ideas that were developed then do not today get the recognition they deserve. Schmidhuber points out that machine learning is itself based on accurate credit assignment. Good learning algorithms assign higher weights to features or signals that correctly predict outcomes, and lower weights to those that are not predictive. His analogy between science itself and machine learning is often lost on critics. ... Ancient algorithms running on modern hardware can already achieve superhuman results in limited domains, and this trend will accelerate. But current commercial AI algorithms are still missing something fundamental. They are no self-referential general purpose learning algorithms. They improve some system’s performance in a given limited domain, but they are unable to inspect and improve their own learning algorithm. They do not learn the way they learn, and the way they learn the way they learn, and so on (limited only by the fundamental limits of computability). As I wrote in the earlier reply: "I have been dreaming about and working on this all-encompassing stuff since my 1987 diploma thesis on this topic." However, additional algorithmic breakthroughs may be necessary to make this a practical reality. Click this link and listen to the brief conversation. No cheating! Which speaker is human and which is a robot? When I first read about the Turing test as a kid, I thought it was pretty superficial. I even wrote some silly programs which would respond to inputs, mimicking conversation. Over short periods of time, with an undiscerning tester, computers can now pass a weak version of the Turing test. However, one can define the strong version as taking place over a long period of time, and with a sophisticated tester. Were I administering the test, I would try to teach the second party something (such as quantum mechanics) and watch carefully to see whether it could learn the subject and eventually contribute something interesting or original. Any machine that could do so would, in my opinion, have to be considered intelligent. AI isn't ready to pass the strong Turing Test, yet. But humans will become increasing unsure about the machine intelligences proliferating in the world around them. The key to all AI advances is to narrow the scope of the problem so that the machine can deal with it. Optimization/Learning in lower dimensional spaces is much easier than in high dimensional spaces. In sufficiently narrow situations (specific tasks, abstract games of strategy, etc. ), machines are already better than humans. ...Today we announce Google Duplex, a new technology for conducting natural conversations to carry out “real world” tasks over the phone. The technology is directed towards completing specific tasks, such as scheduling certain types of appointments. For such tasks, the system makes the conversational experience as natural as possible, allowing people to speak normally, like they would to another person, without having to adapt to a machine. I switched from iOS to Android in the last year because I could see that Google Assistant was much better than Siri and was starting to have very intriguing capabilities! In the race to develop artificial intelligence technology, American engineers have long had an edge but access to vast amounts of data may prove to be China's secret weapon. Louise Lucas and Richard Waters report on the contest for supremacy in one of this century’s most important technologies. See also Machine intelligence threatens overpriced aircraft carriers. Two excellent longform articles. Both highly recommended. One lesson from Jordan Peterson's recent meteoric rise: the self-help market will never saturate. ...The encouragement that the fifty-five-year-old psychology professor offers to his audiences takes the form of a challenge. To “take on the heaviest burden that you can bear.” To pursue a “voluntary confrontation with the tragedy and malevolence of being.” To seek a strenuous life spent “at the boundary between chaos and order.” Who dares speak of such things without nervous, self-protective irony? Without snickering self-effacement? "...When he says, ‘Life is suffering,’ that resonates very deeply. You can tell he’s not bullshitting us." This is a profile of a guy I happen to have met recently at a fancy event (thx for cigars, Mike! 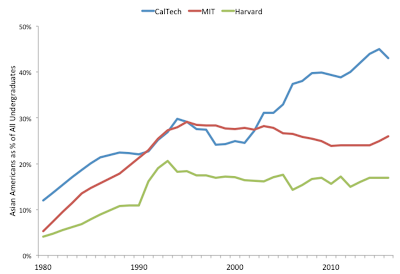 ), but it's also a reflection on the evolution (or not) of finance over the last few decades. ... And yet the majority of the hedge funders I befriended were not living happier or more interesting lives than my friends who had been exiled from the city. They had devoted their intellects and energies to winning a game that seemed only to diminish the players. One book I was often told to read was “Reminiscences of a Stock Operator,” first published in 1923. Written by Edwin Lefèvre, the novel follows a stockbroker named Lawrence Livingston, widely believed to be based on Jesse Livermore, a colorful speculator who rose from the era of street-corner bucket shops. I was astounded by how little had changed between the days of ticker tape and our own world of derivatives and flash trading, but a facet that none of the book’s Wall Street fans had mentioned was the miserableness of its protagonist. Livingston dreams of fishing off the Florida coast, preferably in his new yacht, but he keeps tacking back up to New York for one more trade. “Trading is addictive,” Novogratz told me at the Princeton reunion. “All these guys get addicted.” Livermore fatally shot himself in New York’s Sherry-Netherland Hotel in 1940. ... Novogratz had described another idea to me, one several magnitudes more audacious—certainly more institutional, and potentially more durable—than a mere half-a-billion-dollar hedge fund. He wanted to launch a publicly traded merchant bank solely for cryptocurrencies, which, with characteristic immodesty, he described as “the Goldman Sachs of crypto,” and was calling Galaxy Digital. “I’m either going to look like a genius or an idiot,” he said. 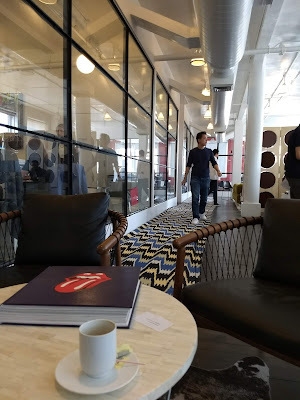 Here I am with an espresso, waiting for a meeting with Mike at Galaxy Digital.